When choosing somewhere to travel to in Europe, Finland isn’t usually at the top of most people’s travel bucket lists. But there is so much to see and do that it is actually a fantastic holiday destination. Here are our top 5 reasons to consider traveling to Finland any time of year! One of the most surprising reasons why Finland is a fantastic holiday destination is it’s a great place to see the Northern Lights. A lot of people head to Iceland to see the Northern Lights, but Finland has some of the best in the world. You can see them 200 nights a year, so you will get a good chance of seeing them if you do go to Finland. You can often go on boat trips which will enable you to see a fantastic view of the Northern Lights. It’s unforgettable if you do see them, and you will have some amazing photos you can keep. Another surprising reason why Finland is a great holiday destination is that its ideal year round. A lot of people head for winter holidays in Finland as there is so much to do during these months including winter sports. But you can also have an enjoyable time if you visit the country in summer. They have great festivals in the summer months, and the coastal towns come alive. They have parties on the beach, and the sun stays up till late in Finland so you can really party all night! Another surprising reason why people love to visit Finland is that it’s home to Lapland. Whether you have kids or not, Lapland is a magical experience that you will never forget. As well as being able to see Santa and the reindeers, you can go on a snowmobile safari, and even go for a great sauna experience. There is also a great snow village where you can stay for a unique experience. Here are more attractions you can visit while in Lapland. 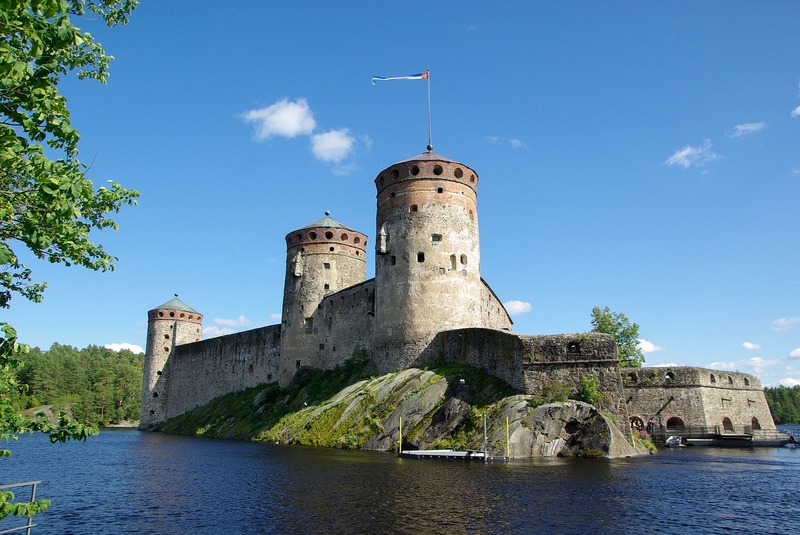 You should also consider visiting Finland as a holiday destination as there is so much history to look at. A lot of people head to Suomenlinna, which is an inhabited sea fortress in Helsinki. It’s a great day out as there are several museums and tourists visit for a picnic in the fortress ruins. Others also go to Seurasaari which is an open-air museum, and also take the time to visit Uspenski Cathedral! Another surprising reason why Finland is a fantastic holiday destination is it’s ideal for skiing. There are several ski resorts which tend to be busy from October to March. As this feature reveals, Ylläs is home to the largest ski resort in Finland with 63 slopes and 330km of tracks! Check out some other about some other European destinations you should consider for a holiday!